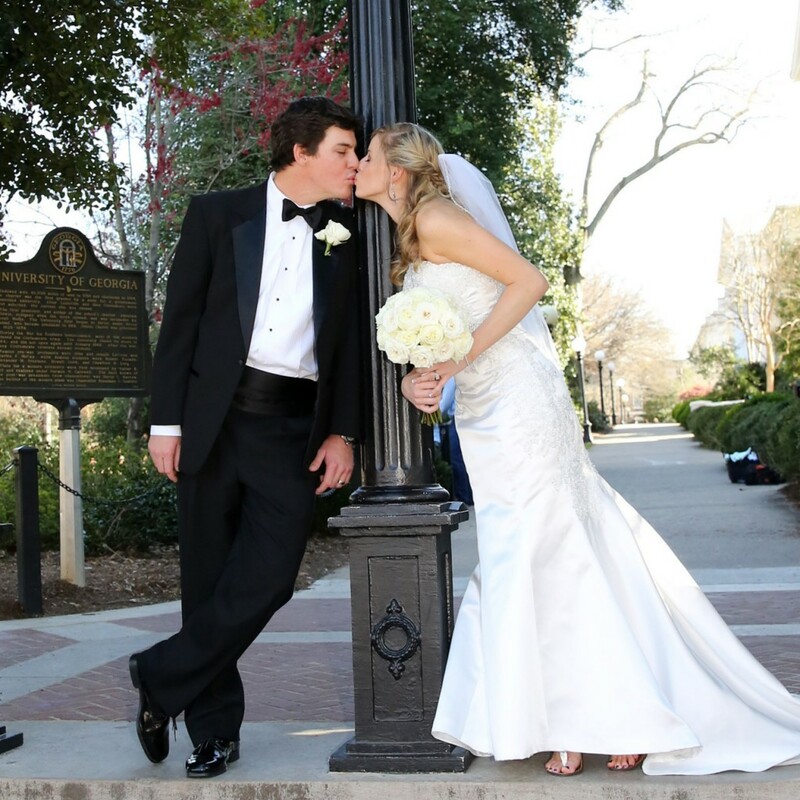 Are you marrying your college sweetheart? 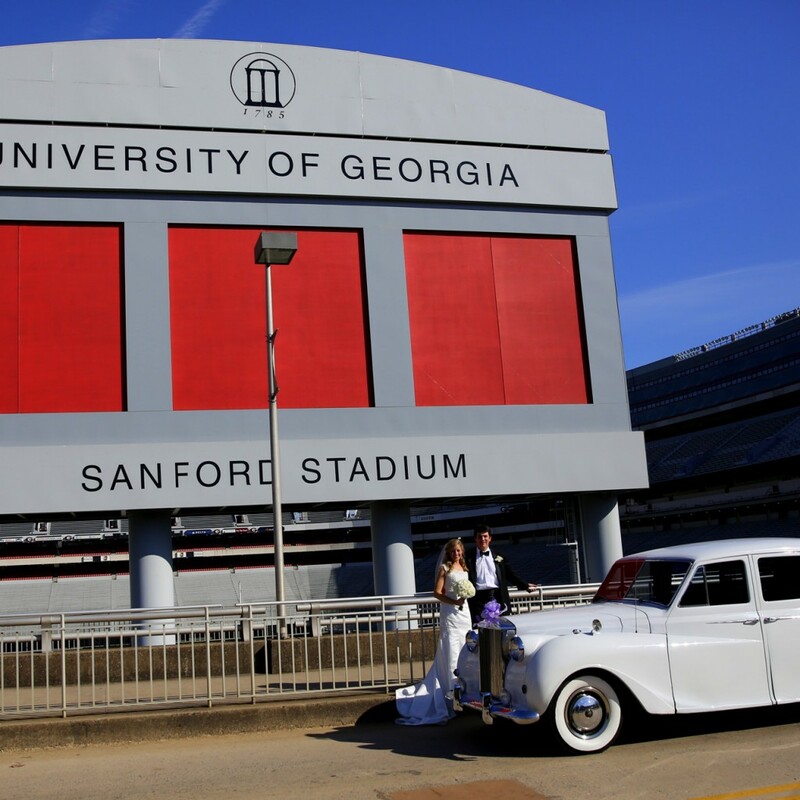 Did you all meet at, fall in love at, or become devoted to Athens, Georgia or the University of Georgia throughout your time here? 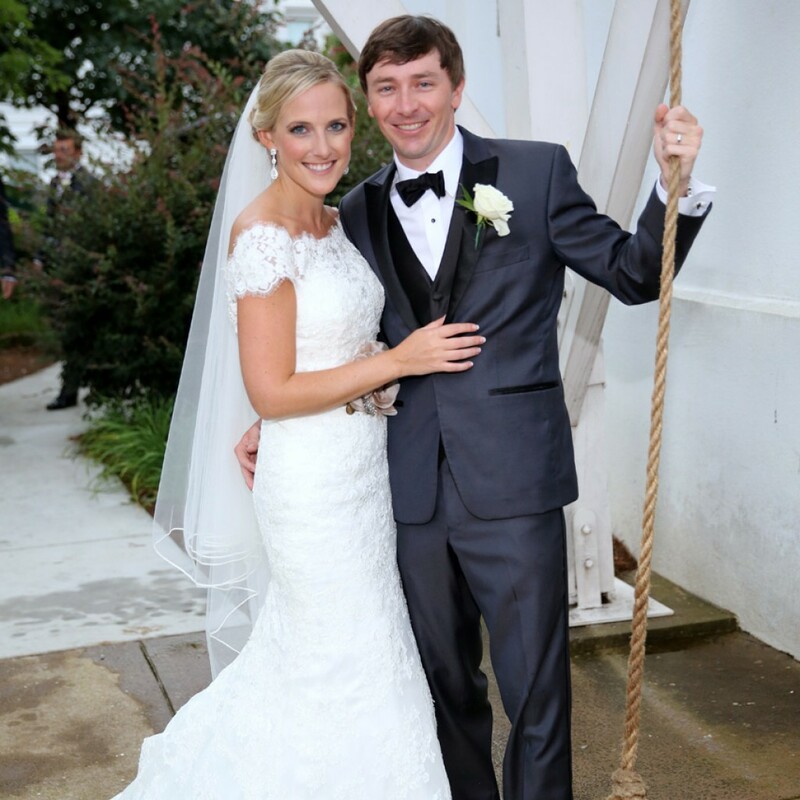 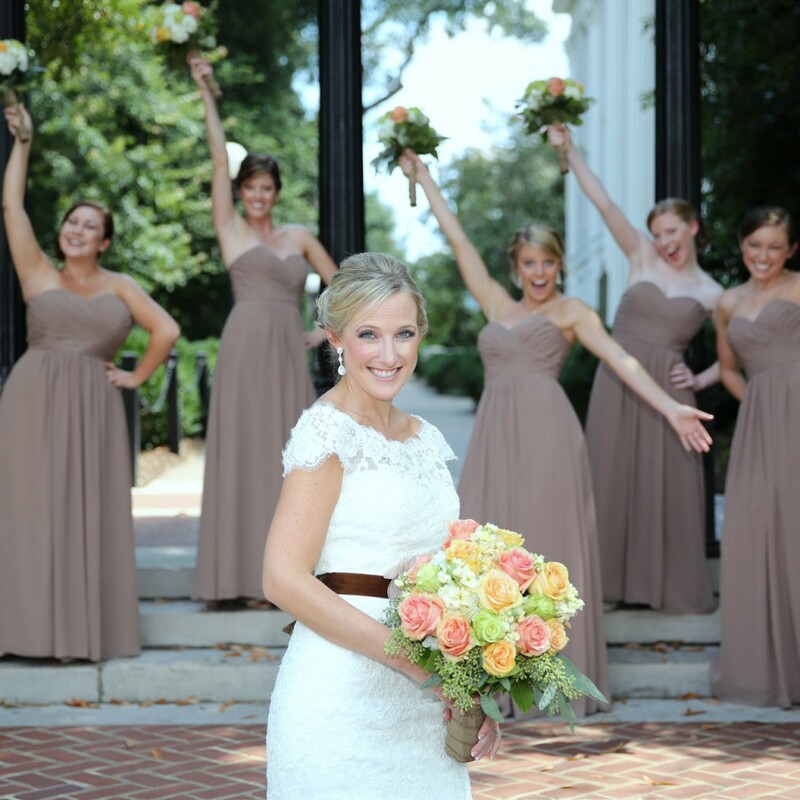 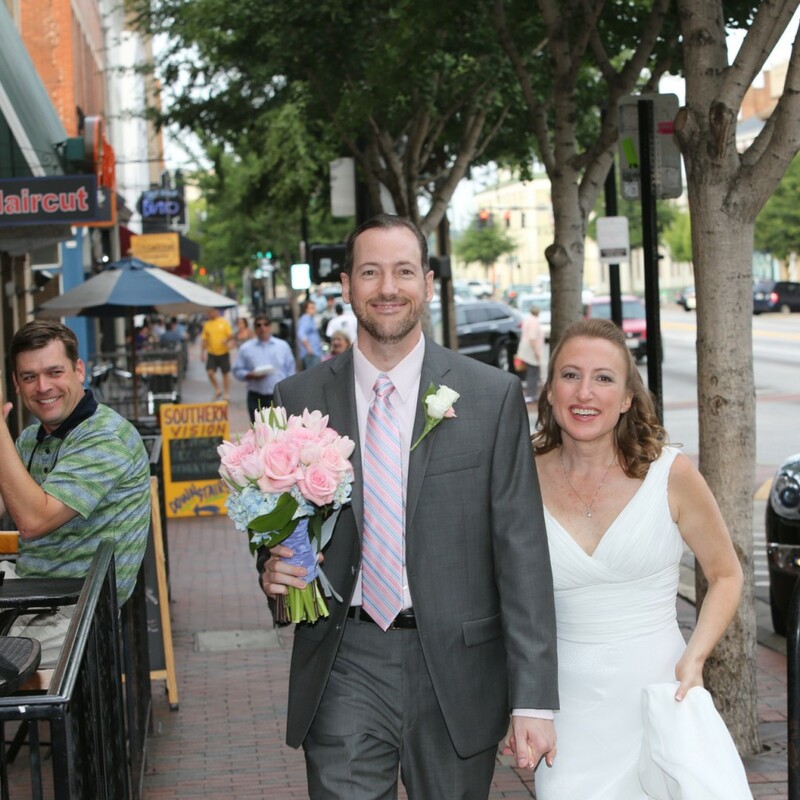 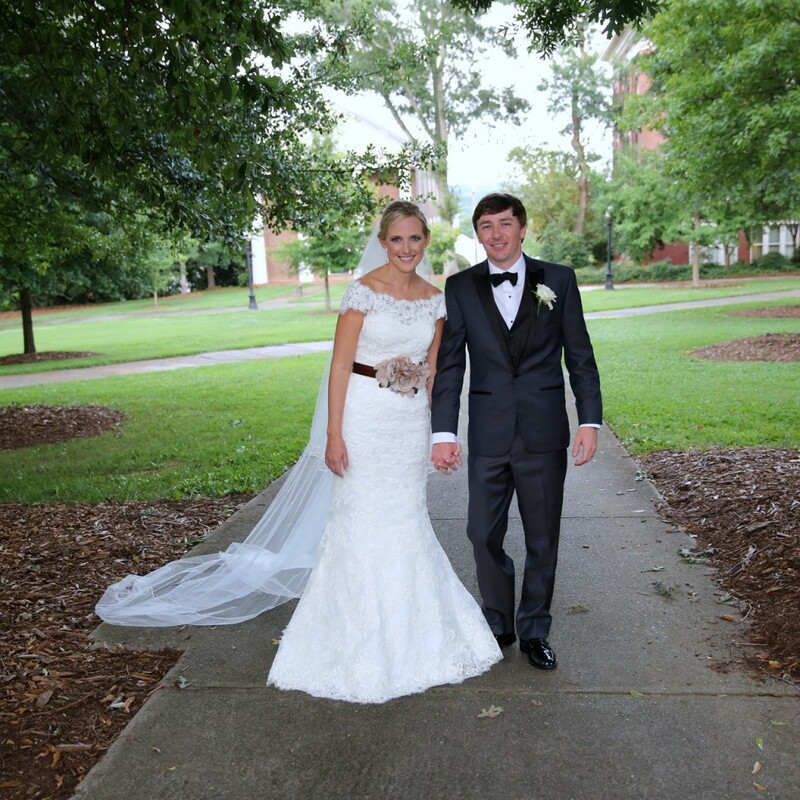 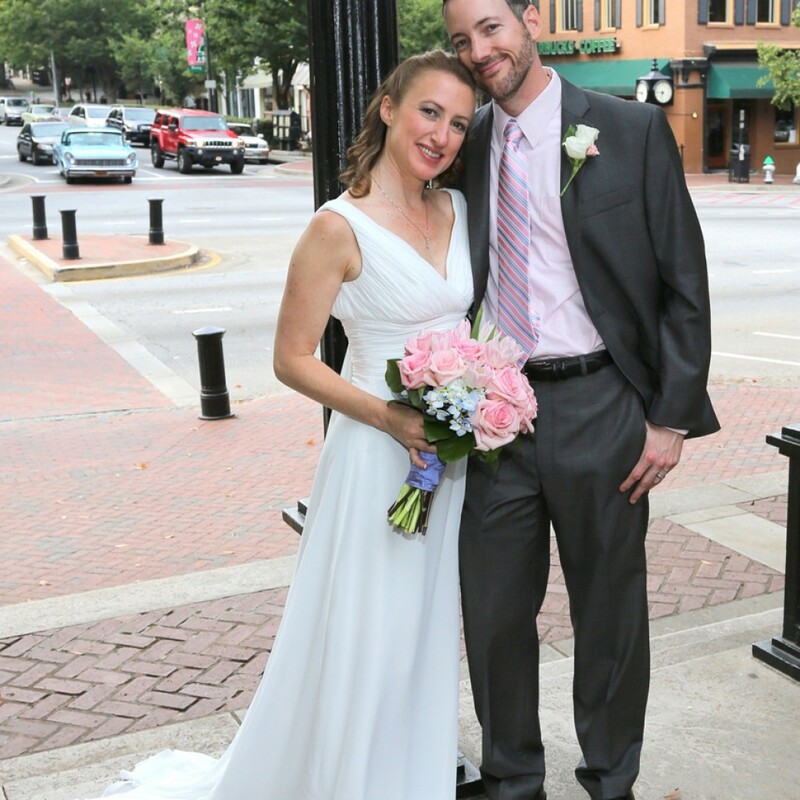 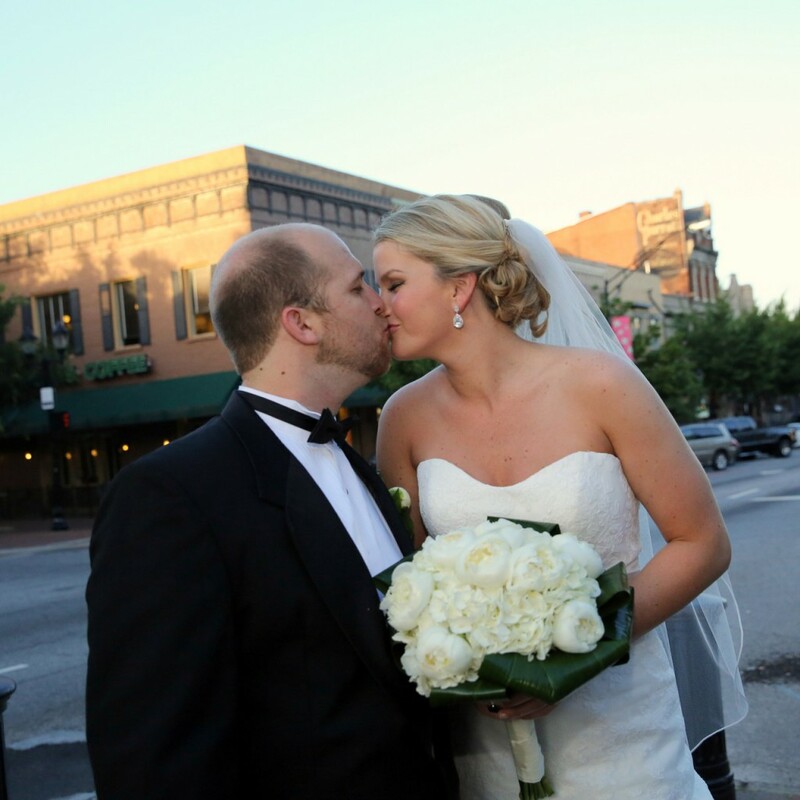 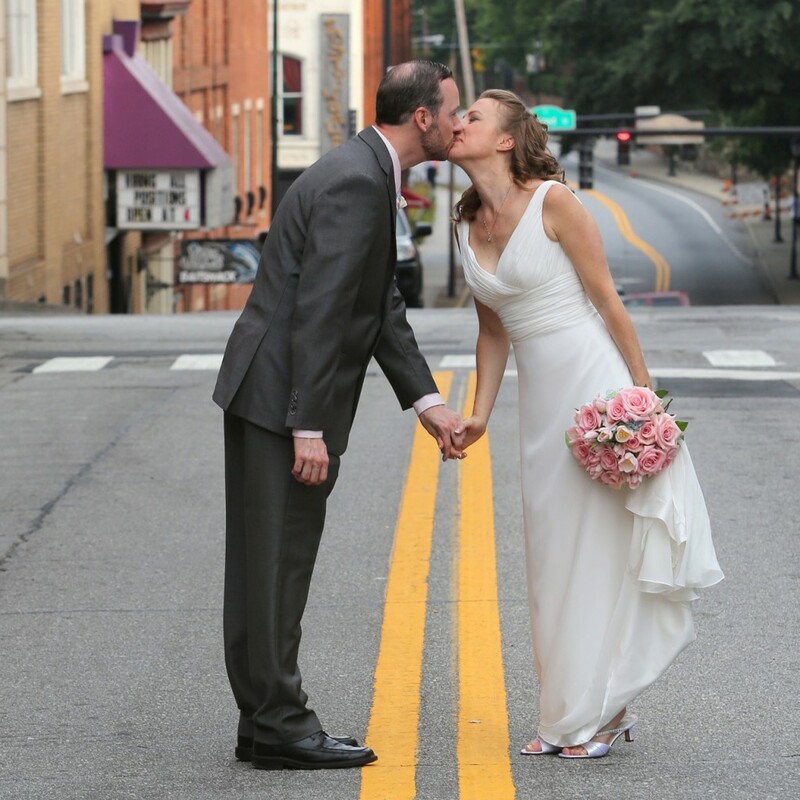 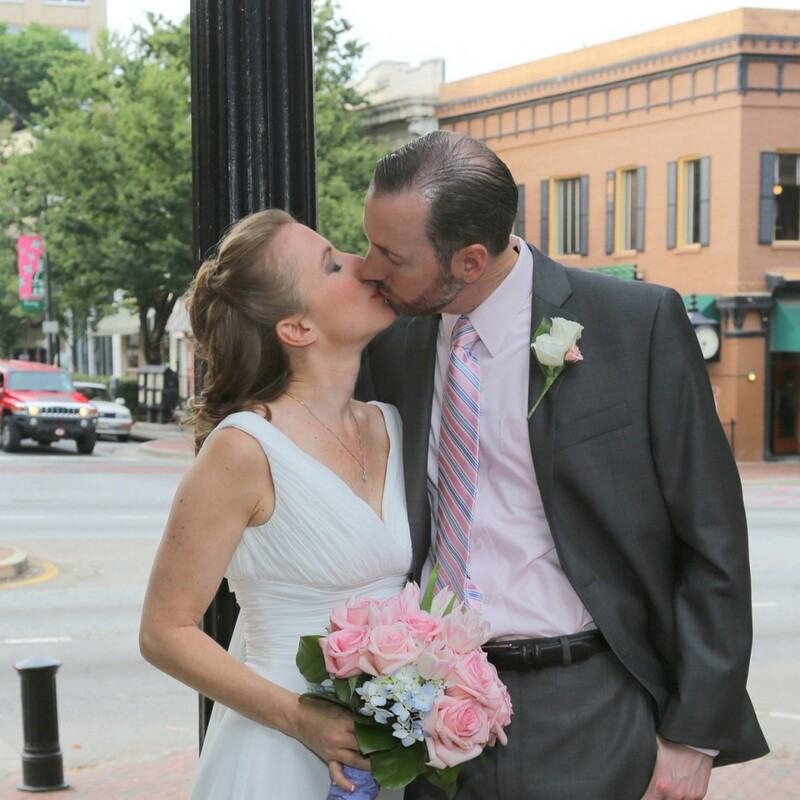 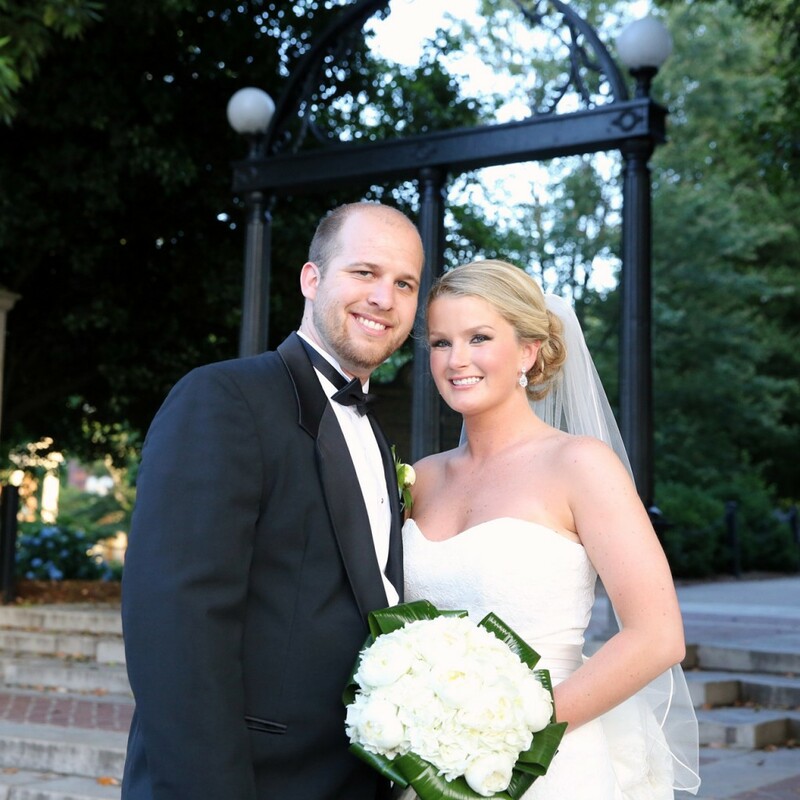 Think about holding your wedding at the beautiful campus and in downtown Athens to make your wedding something that you will always remember as meaningful and elegant. 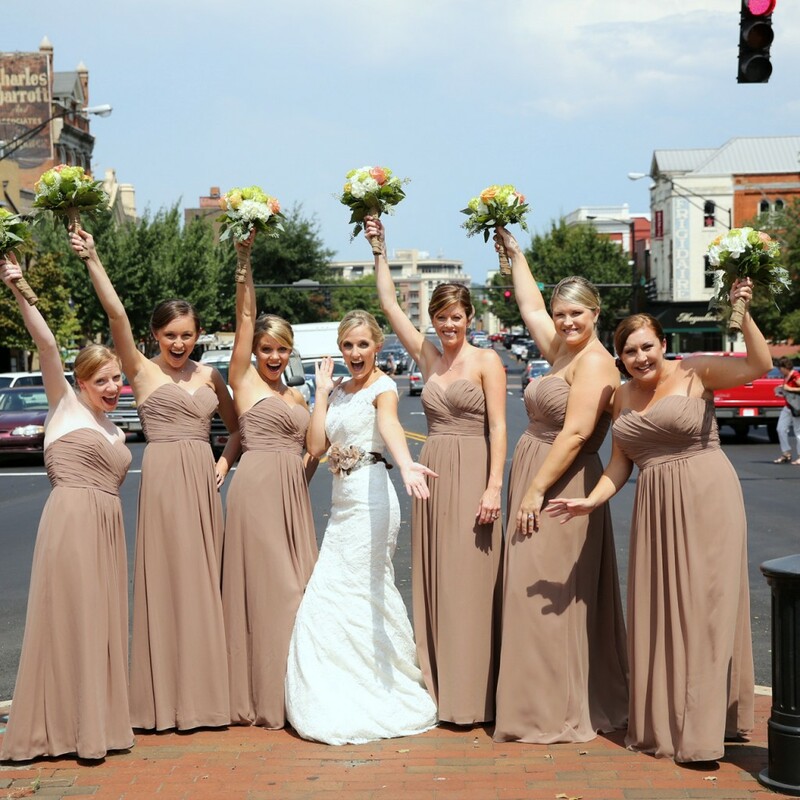 Take a look at some of the other happy brides and grooms that were married right here in the Classic City and capture some inspiration for how beautiful your wedding could be.